Thessaloniki hoteliers expressed their concern over proposed tax measures in the tourism sector as well as their optimism about the increased number of bookings in the northern port city during the Thessaloniki Hotels Association (THA) general assembly on Monday. Issues addressed during the annual meeting included drawing up the action plan for the promotion of the region and its tourist offerings, including among others increased participation in tourism fairs, fam and media trips, the promotion of the region as a conference tourism destination, as well as the authorisation of the 2015 budget. 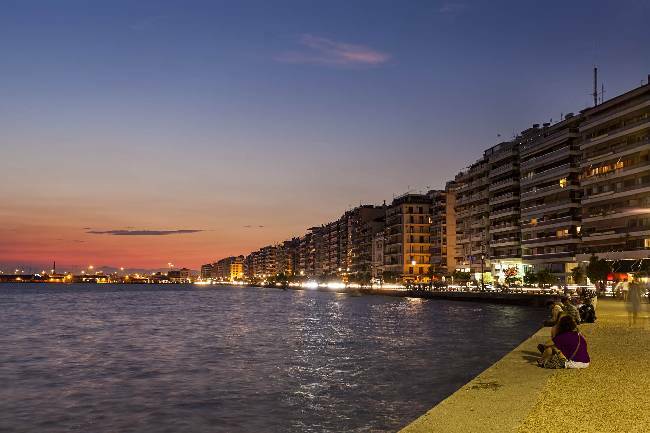 According to data presented for the January-March 2015 period, Thessaloniki has seen an 4.3. percent increase in the number of overnight stays. “The association is intensifying it efforts for greater openness, wanting to tap into the momentum of growing occupancy rates since last year. It has also set as its main goal to attract more and higher profile tourists from new markets,” THA President Aristotle Thomopoulos said.